The Resorts World Casino at Aqueduct Racetrack in Queens. With New York’s upstate casinos struggling, some state officials are considering the once unthinkable: putting casinos in New York City itself. They say that such a move could provide the state hundreds of millions of dollars each year in new revenue and create thousands of jobs, an argument given extra heft by the collapse of the Amazon deal in Queens, and the ongoing effort to find a financial cure for the city’s decrepit subways. The chairmen of the Assembly and Senate gaming committees have thrown their support behind the idea of bringing gaming to New York City. 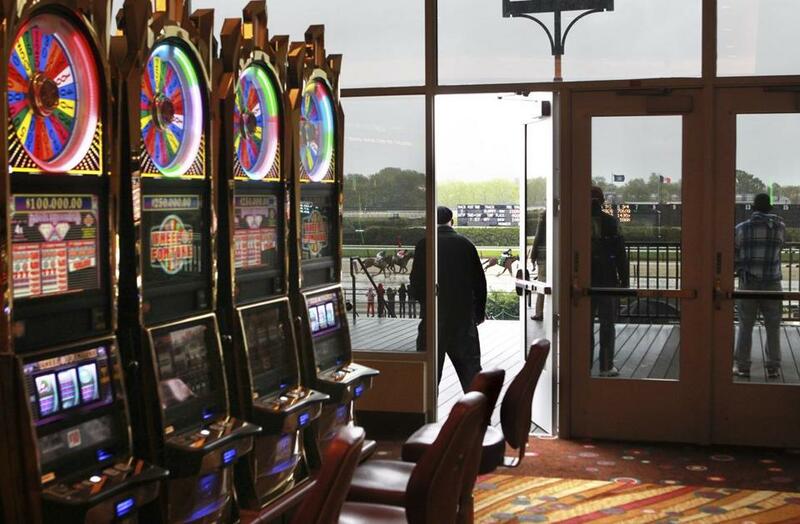 Governor Andrew Cuomo has not closed the door altogether, but he has expressed deep skepticism about an accelerated plan to expand gambling in the state. The leader of the Senate Democrats, Andrea Stewart-Cousins, has not publicly stated a position about new casinos, but Heastie has been historically cool to the idea. Cuomo has said he remained “dubious” of any plan to open new casinos before 2023, but he did not outright reject the possibility of expanding casino gambling, giving hope to plans like those backed by Las Vegas Sands, owned by Sheldon Adelson, a prominent supporter of Republican politicians and President Trump. Sands is seeking to open a new luxury casino in New York City, and the company has enlisted former governor David Paterson to advocate on its behalf. But all four newly licensed casinos — Resorts World Catskills Casino in Monticello; Rivers Casino in Schenectady; the del Lago Resort and Casino, in Tyre, a small town southeast of Rochester; and Tioga Downs Casino Resort, west of Binghamton — have missed their own projections for earnings. Trouble signs are easy to find: Del Lago has been warned about its debt, while Empire Resorts, which owns the Catskills casino, also reported large losses last year.